Spirituality is not the same as religion. While any religion has spirituality as a core part of its offering, it also has other elements like concepts of faith, morality, doctrine. On the other hand, people can find a spiritual experience in everyday non-religious pursuits. 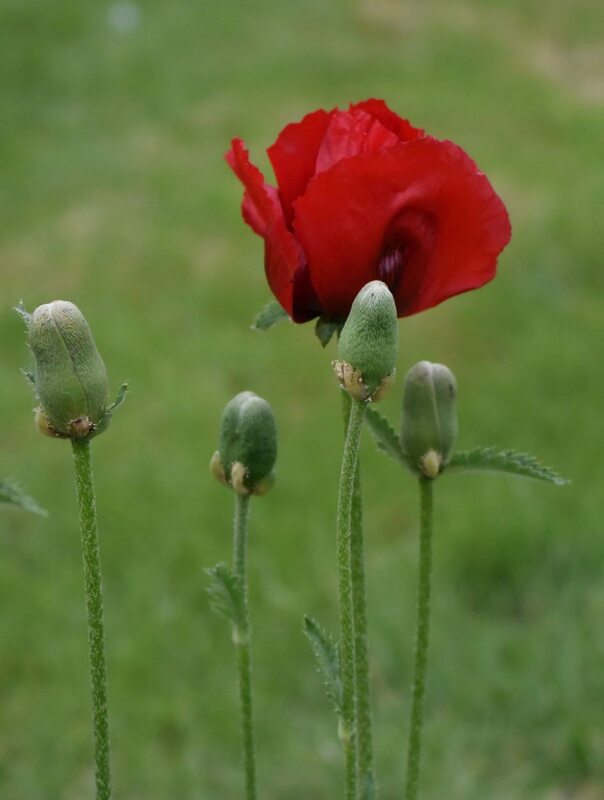 This non-religious type of spirituality was the topic of a festive broadcast on BBC Radio 4’s Today Programme, on the 28th of December 2017 guest edited by poet Ben Okri. You can still catch it on the BBC iPlayer – the relevant segment is in the last 30 minutes. 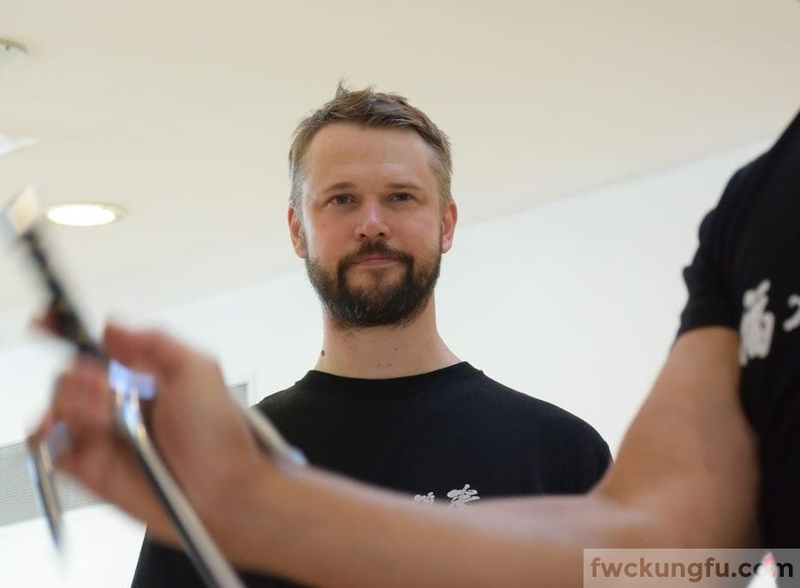 Ben Okri asked the Today’s programme reporter, Sangita Myska, to interview practitioners of a range of non-religious pursuits and she approached Fujian White Crane Kung Fu Instructor Danil Mikhailov for an interview about spirituality and Kung Fu. 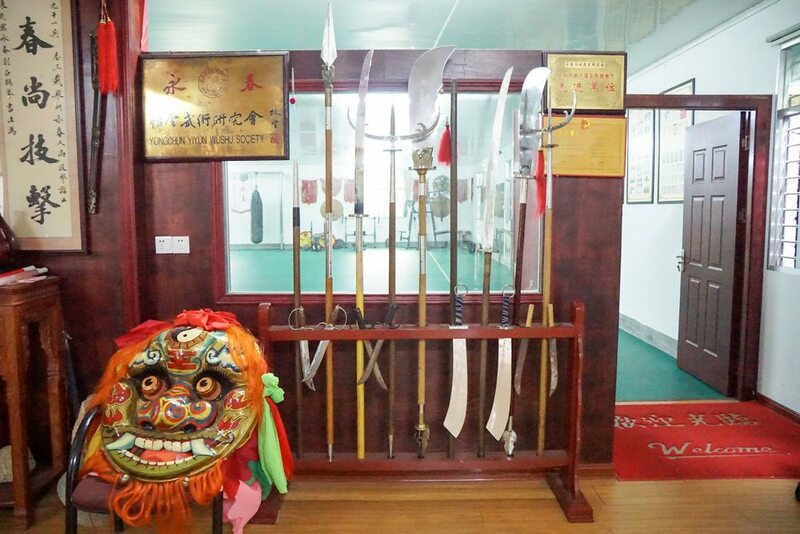 Only part of their interview made the final broadcast so in this article Danil delves a bit deeper into how the practice of Kung Fu can be a spiritual experience.